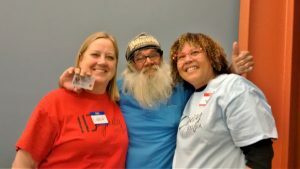 IDignity Volusia’s Document Distribution Days are the 2nd and 4th Saturdays of every month from 9 a.m. to 11 a.m. at Port Orange Presbyterian Church – 4662 S Clyde Morris Blvd, Port Orange, FL. 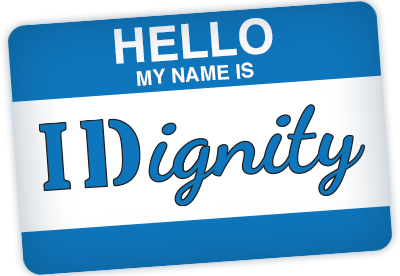 Identification documents applied for at IDignity Volusia events should be available in about 4-12 weeks. Please call 386-320-3033 to confirm document availability before attending Document Distribution Day. For more information please call 386-320-3033 or email IDignityVolusia@IDignity.org. To stay in touch with IDignity, please sign up for our email list and select to receive either our monthly newsletter, volunteer opportunities or both.